Kiwisat is a NZ owned and operated family business. 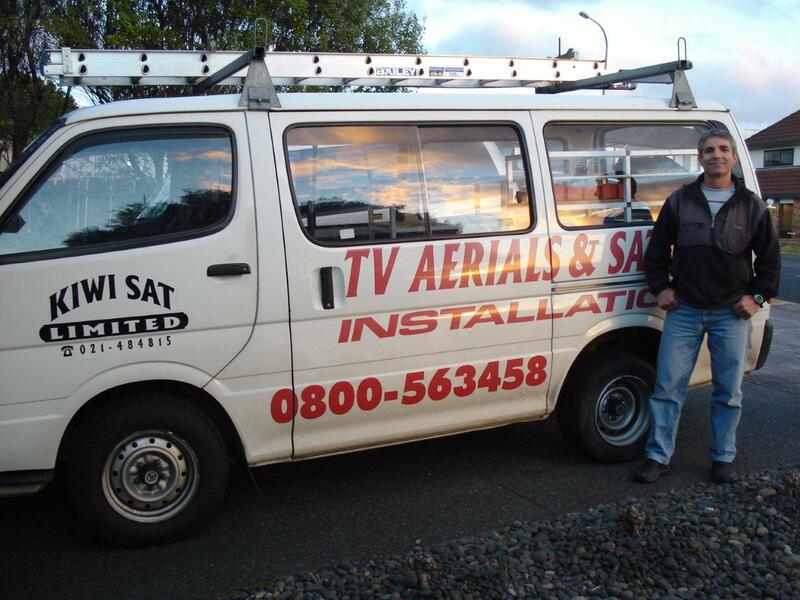 We have been enriching television viewing for countless Auckland homes for the last 15 years. Our team is dedicated to providing you with a quality service at the best price. 1. Our technicians are knowledgeable with well-stocked vans which enables them to fix your reception needs on the spot. No return call-out fees or inconvenient waiting time for you. 2. We are proud of our efficient service, we can usually make an appointment with you within 24 hours of your call. 3. There are no hidden costs with Kiwisat. If we provide you with a quote, it will be inclusive of all materials and installation costs. If any additional work is required, our technician will always consult you before proceeding. 4. Your phone call will be answered by a real person no answering services. We like to discuss your options over the phone so that you know how much your job is likely to cost and what it involves, before we even start. 5. FREE TV and Video tuning with every installation. 6. No job is too big or too small, well be happy to fix it all!